While many know Chattanooga, Tennessee for it’s choo choo, the city has actually been on the cutting edge of a lot of things in the startup and technology space. First off, regardless of what anyone says, Chattanooga was the first city in the country to offer 1gb ethernet to residents and businesses city wide. They actually rolled out “the gig” two years ago, a year ahead of Google in Kansas City. Last year, Chattanooga hosted the first ever startup accelerator focused on “the gig” and appropriately named it the “Gig Tank”. They have a great co-working space called co-lab and a very engaged startup community. In fact they’ve held startup events in Chattanooga attracting some of the biggest Silicon Valley names like Paul Singh. Now Chattanooga has teamed up with the Kansas City based Kauffman Foundation to bring their 1 Million Cups program to the city. Chattanooga will mark the 7th city nationwide to implement the weekly morning gathering program that is building startups over coffee and conversation. 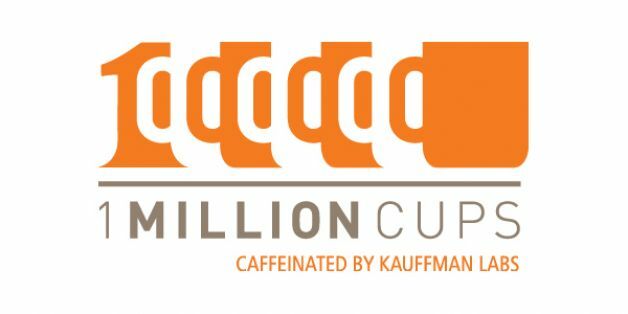 1 Million Cups began in April 2012 in Kansas City, the hometown of its founding organization, the Ewing Marion Kauffman Foundation. Foundation leaders intend to expand the 1 Million Cups network to 20 cities by the end of 2013. To support the growth in its partner cities, the Kauffman Foundation also introduces today an enhanced website for the program and microsites for each participating city to share information with local followers. The 1 Million Cups program started in Chattanooga this past Wednesday and featured Chattanooga Whiskey Co., which has had an exciting month. Legislation signed May 16 by Tennessee Gov. Bill Haslam cleared the way for the company to manufacture its product in the city, and a week later the startup successfully concluded a $10,000 Kickstarter campaign. Chattanooga’s 1 Million Cups program is being spearheaded by Bill Brock, computational engineer at SimCenter Enterprises and managing director of engage 3D, Andrew Holliday co-founder of Harvest Creative and Allie O’Connell manager of the GigTank accelerator. Chattanooga joins Kansas City; Des Moines, Iowa; Houston; St. Louis; Cedar Rapids/Iowa City, Iowa; and Reno, Nev. in offering 1 Million Cups locally. Each Wednesday morning in each city, 1 Million Cups gives two early-stage startups the opportunity to present their companies to an audience of mentors, advisers, researchers, builders, makers and other entrepreneurs. Each founder presents for six minutes and then fields audience questions for another 20 minutes. Interested in attending 1 Million Cups in Chattanooga click here. Want to check it out in another city, click here.